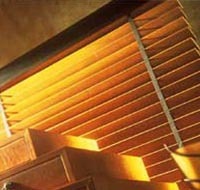 Plantation Shutters and Wooden shutters for every window style and type. a lighter shade cedar delivering a stunning impression. 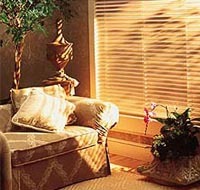 Vancouver shutters are also available in a range of painted options. and really anywhere where you need to achieve a very natural look. with the introduction of limited stain colour options over time. but equally at home in the minimalist bachelor apartment. for quite wide openings without having to resort to top tracking. 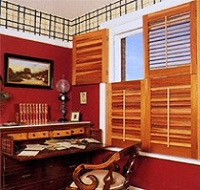 preclude the use of Seattle or similar weight hardwood shutter panels.